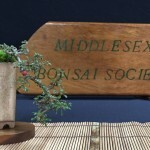 Even though there were only a few Mame on display and given their small size, they stood out and made an impression particularly the mame display itself on the Eastbourne and Wealdon Bonsai Club display. 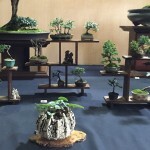 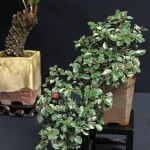 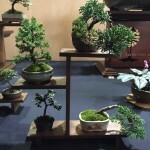 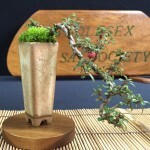 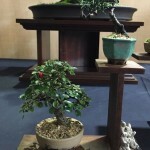 Here are a few images of the Mame bonsai that were on display. 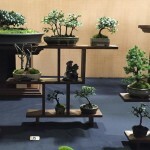 Posted November 1, 2014 by AW & filed under Mame, Show Reports.